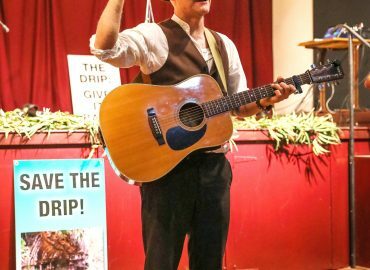 The musicians and dancers who Sang up the Power to Save the Drip put their heart and soul into the event. 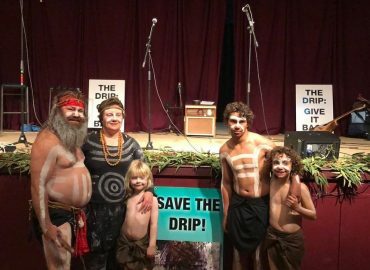 At the iconic Prince of Wales Opera House Gulgong the audience were encouraged to join the campaign. You can participate by downloading, signing and sending this letter. 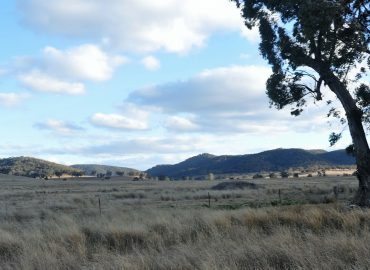 Let the sun shine in the Central West! I cannot engage such loss!